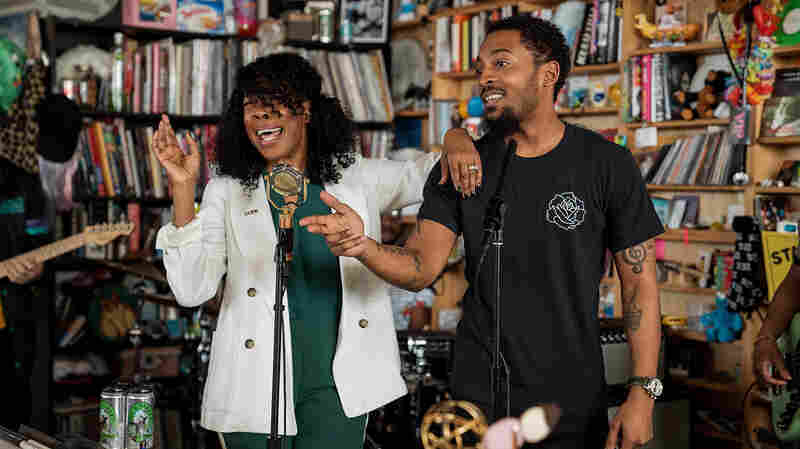 Tiny Desk Family Hour: Gaelynn Lea The former Tiny Desk Contest winner brought the crowd to its collective feet. 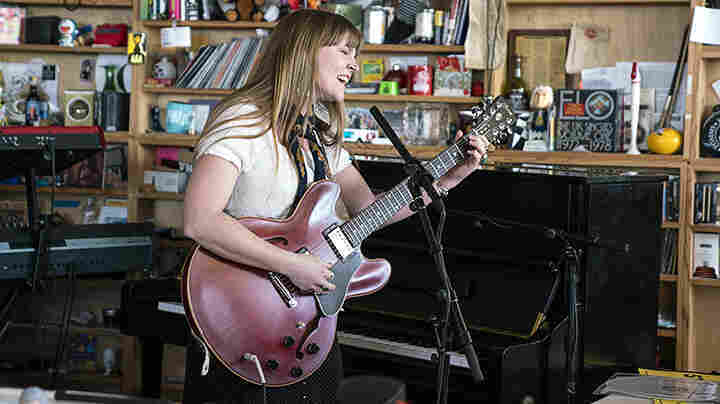 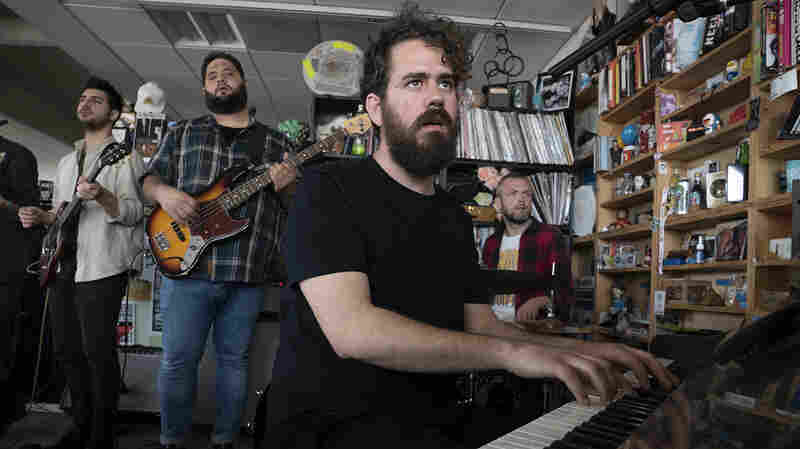 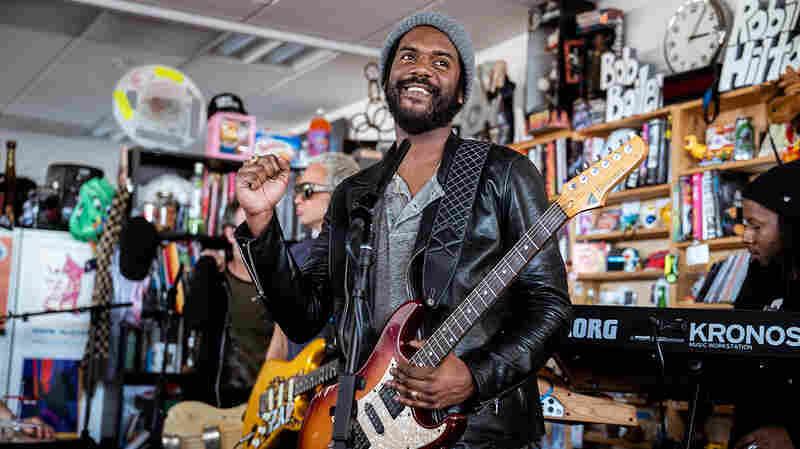 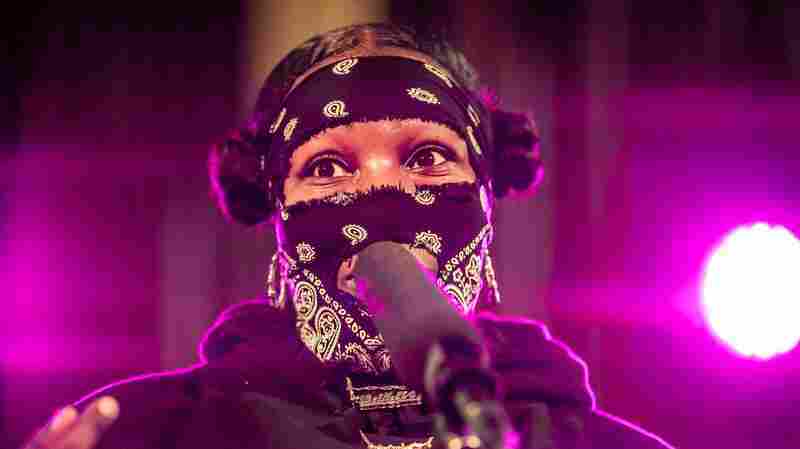 If you're going to put together the first-ever Tiny Desk Family Hour — an epic night of Tiny Desk-style concerts, held at the wonderful Central Presbyterian Church in Austin during SXSW Tuesday night — you might as well kick things off with a core member of the Tiny Desk Family. 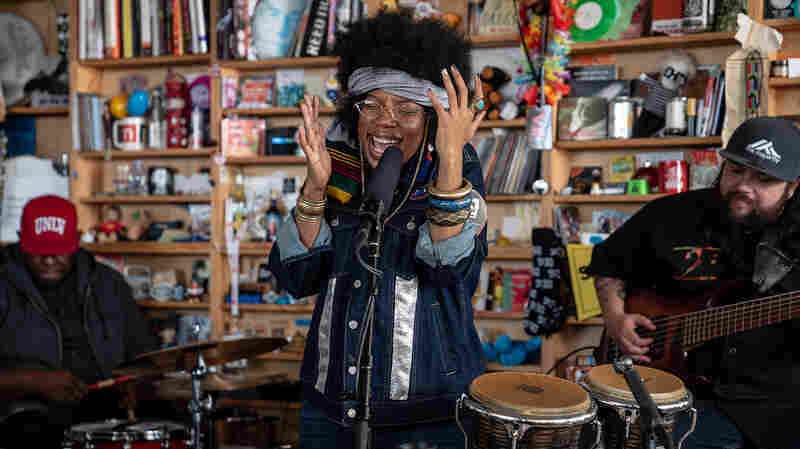 Gaelynn Lea won 2016's second annual Tiny Desk Contest with the barest of ingredients: a few swooping violin strokes, a loop pedal and her fragile-but-forceful voice. 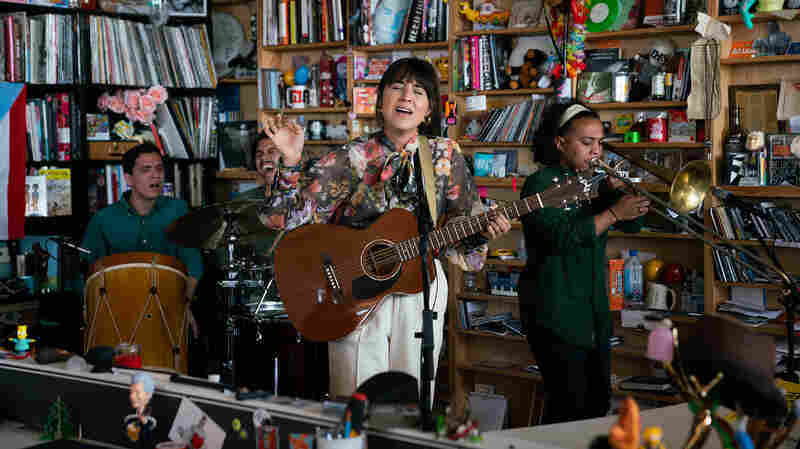 At the Tiny Desk Family Hour, Lea performed in that same spare configuration. 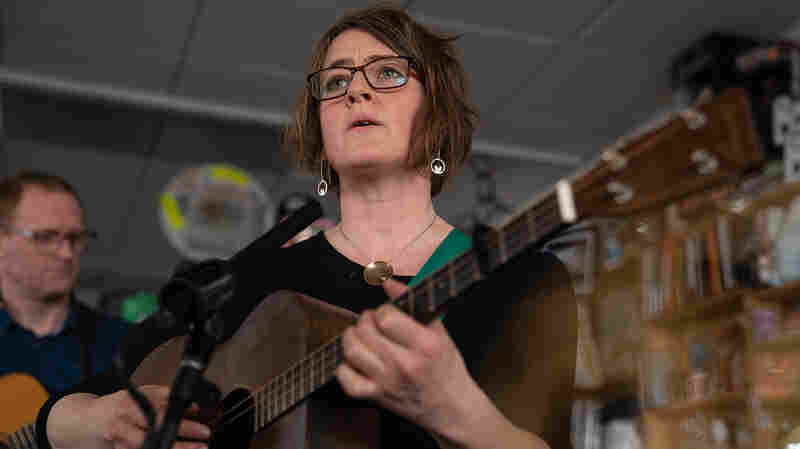 She closed with a powerful song called "I Wait," which addresses the way people with disabilities — Lea herself has brittle bone disease, and works as a motivational speaker and teacher as well as a musician — are frequently left out of social justice movements. 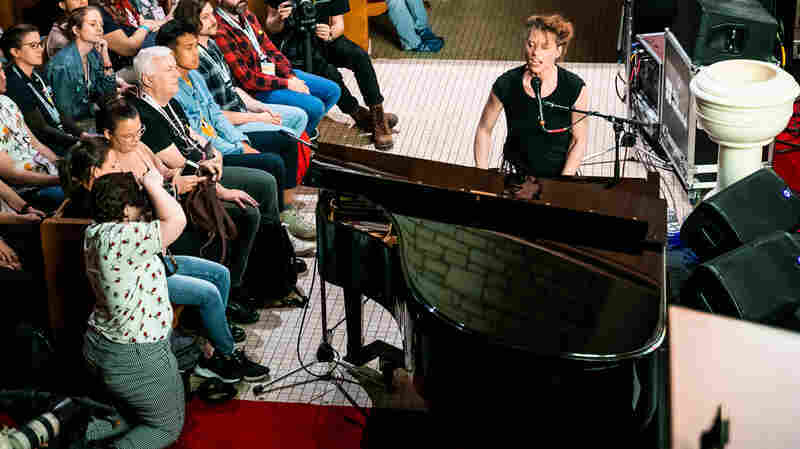 It's Lea at her best, as her warm, intense, hauntingly beautiful voice is shot through with a clear sense of purpose. 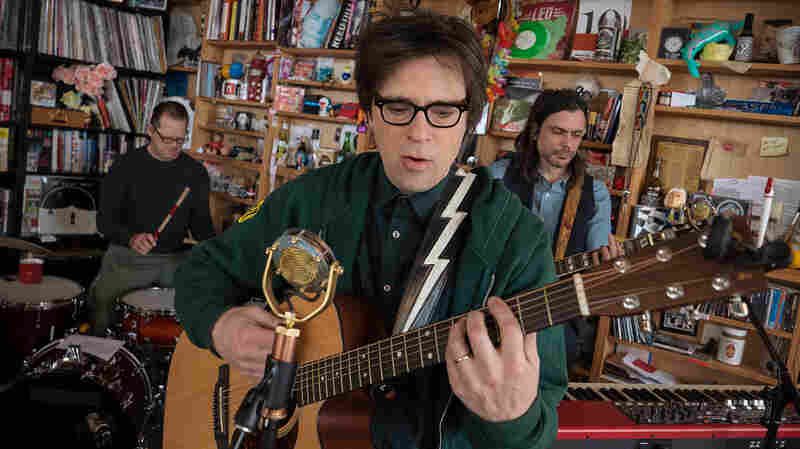 The crowd, many of whom had stood for two hours or more as lines looped around the block, clearly got what they'd been waiting for: When Lea brought "I'll Wait" to an abrupt close, the audience's soft collective gasp gave way to the night's first standing ovation.